I wish I was one of those people who could get away with not putting an ounce of make up on my face on holiday and still look amazing, you know the kind I'm talking about don't you? Sun kissed, beach hair, pretty eyes, natural glow....sadly I'm not one of 'those' people and need a little help to create this kind of look! So to begin with I prepped my skin with the Charlotte Tilbury Eye Rescue and a tiny bit of Sunday Riley Tidal Cream. 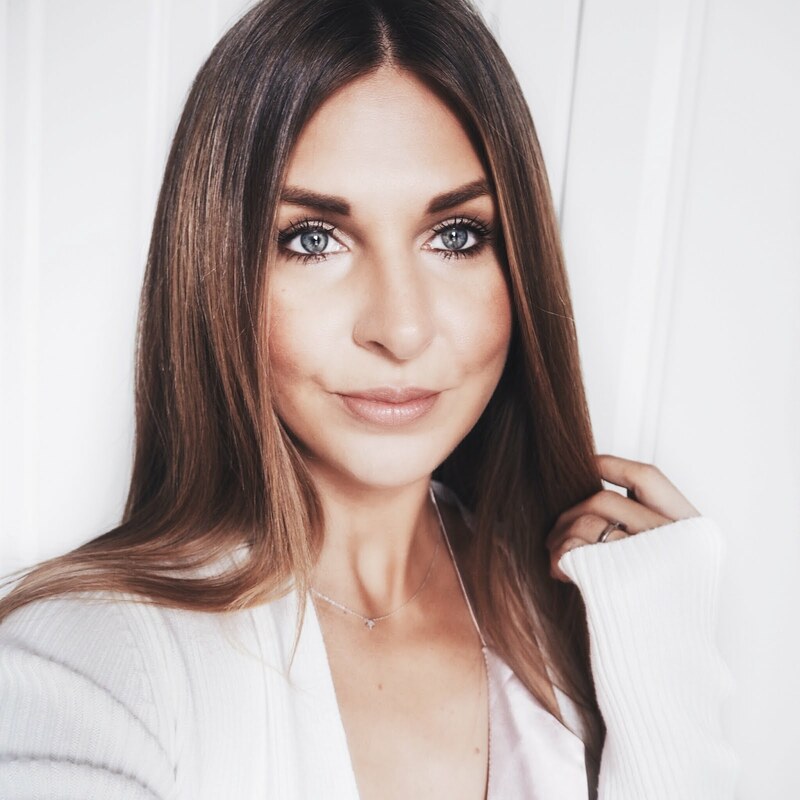 Next I used the Charlotte Tilbury Wonder Glow as a glowy base followed by a tiny bit of the Maybelline Dream Bronze BB Cream This evens out my skin tone and adds a bit more 'bronze' to the face so it matches my body! To finish my base I used a little bit of the Bourjois Radiance Reveal Concealer in 02 Beige under the eyes, around the nose and on my chin. For bronzer, I chose the Bagsy Ray of Sunshine Perfect Glow Bronzing Powder to add a bit of definition to the face. This is an almost matte bronzer and very similar to the Tom Ford pricey version! For blush, I used my go-to holiday favourite, The Tarte Amazonian Clay 12-hour blush in 'Tipsy' (difficult to get in the UK - you might have to get it shipped from the US) For highlight it had to be the Becca Shimmering Skin Perfector in 'Champagne Pop' bought for me by Stacey as a Birthday present and still much loved! For brows I used my trusty Maybelline Satin Brow Pencil (and it's just run out, I'll definitely be repurchasing!) For the eyes I used the Dior Eyeshadow Palette in 'Sundeck'. This isn't widely available any more but you might still be able to get hold of it online if you're lucky. It's one of my favourite eyeshadow palettes for the Summer and I have Sandra to thank for this recommendation a couple of years ago! I've hit pan on some of the colours so that should give you some indication of how much I like it! 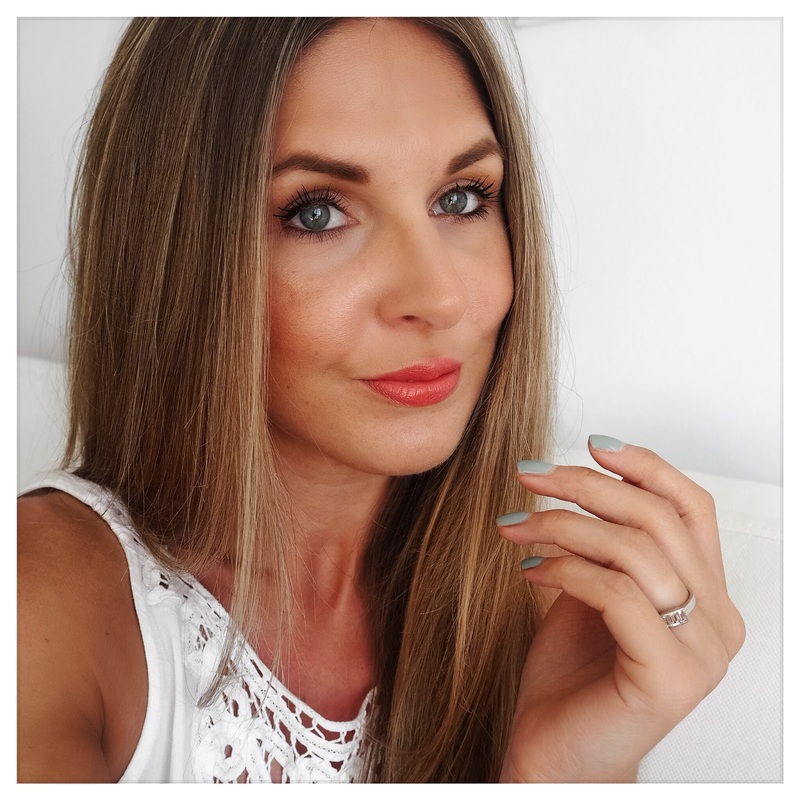 For the lips, my new Summer 'combo' - Charlotte Tilbury Lip Cheat in 'Pink Venus' and Charlotte Tilbury 'Coachella Coral' Lipstick. This combination screams 'Summer' and I'm totally in love with it at the moment! And here it is, the finished look!